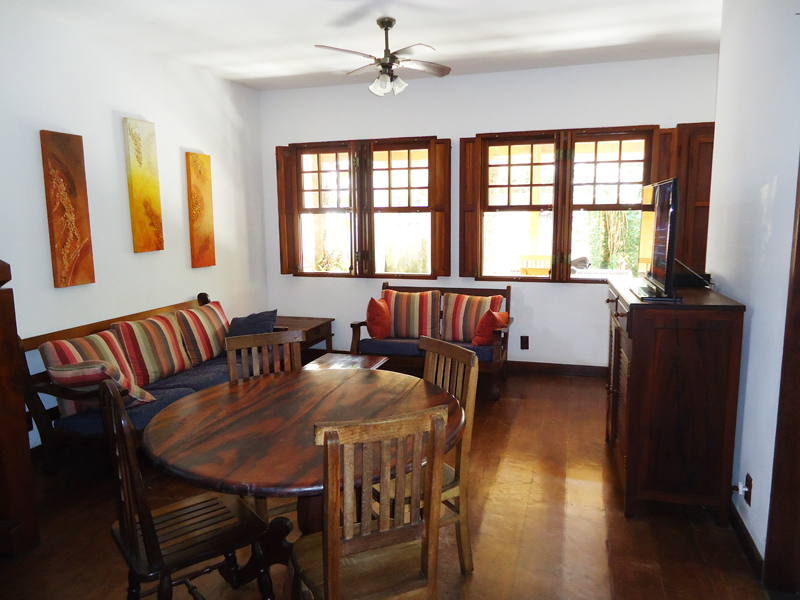 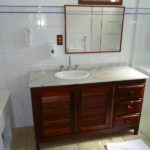 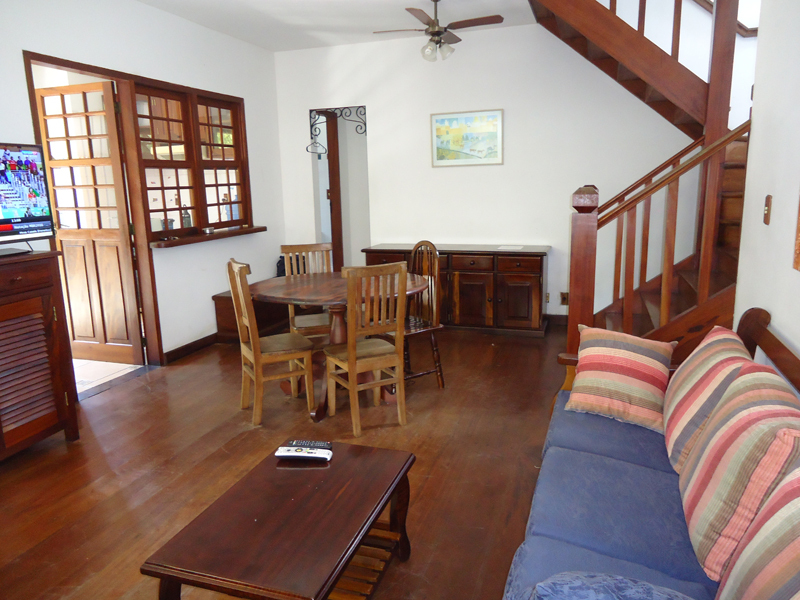 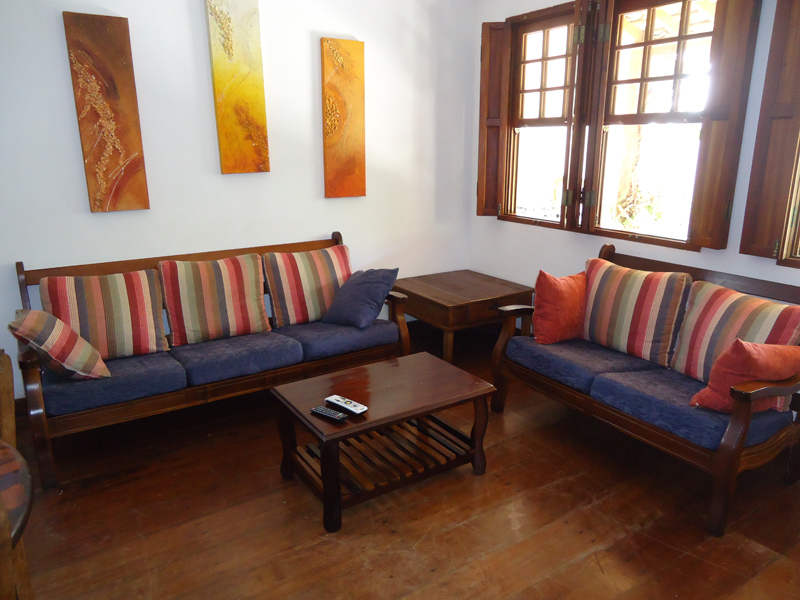 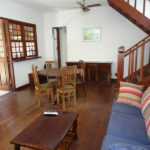 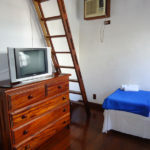 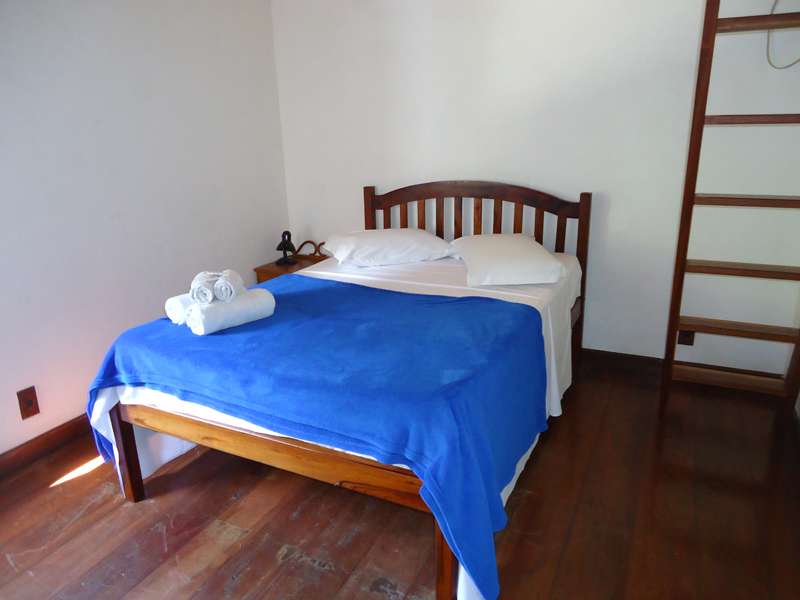 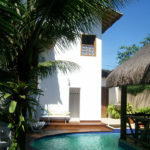 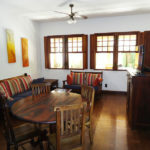 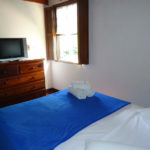 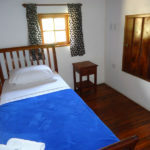 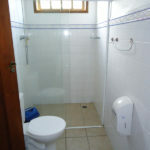 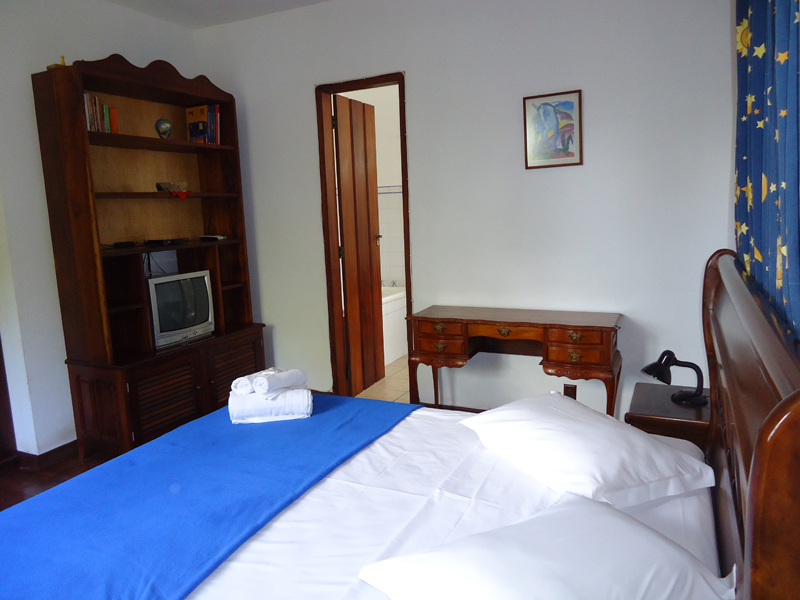 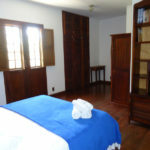 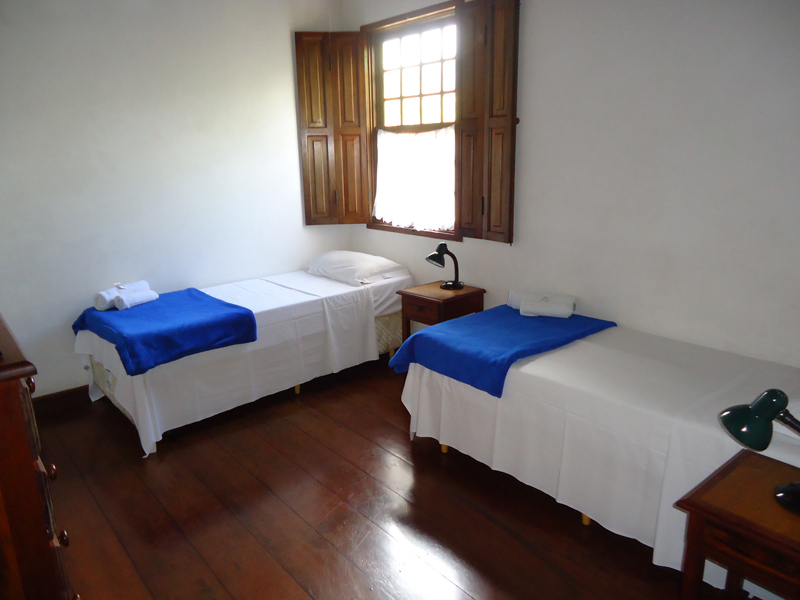 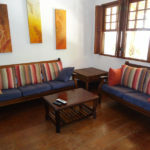 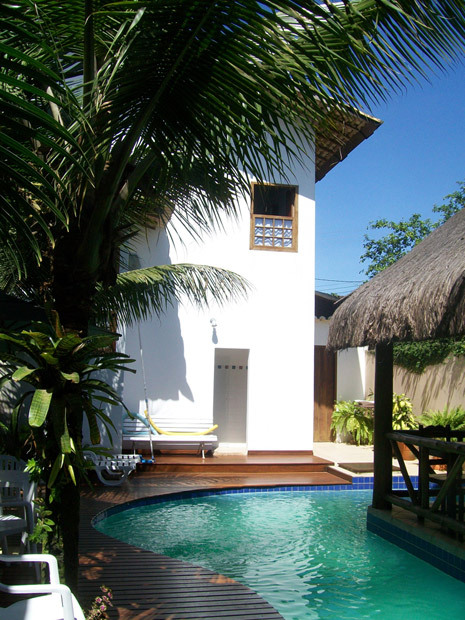 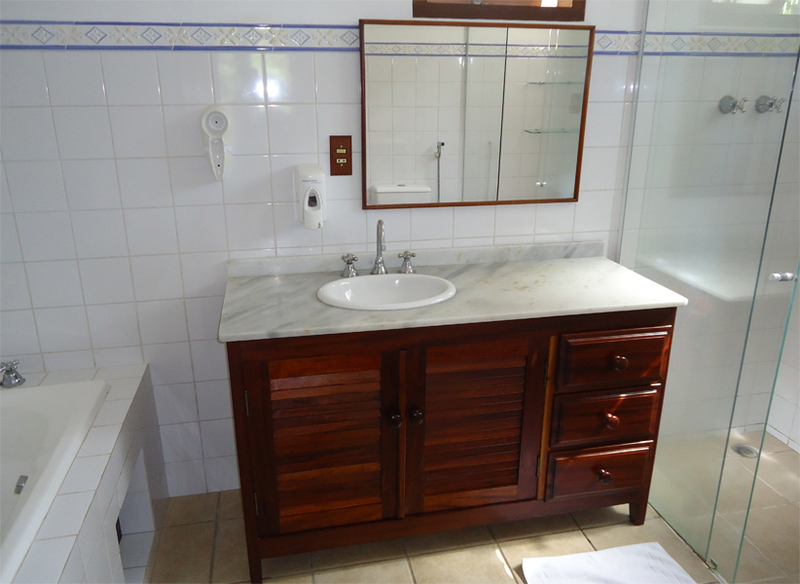 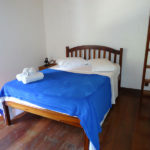 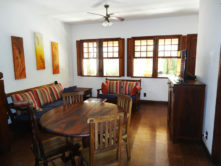 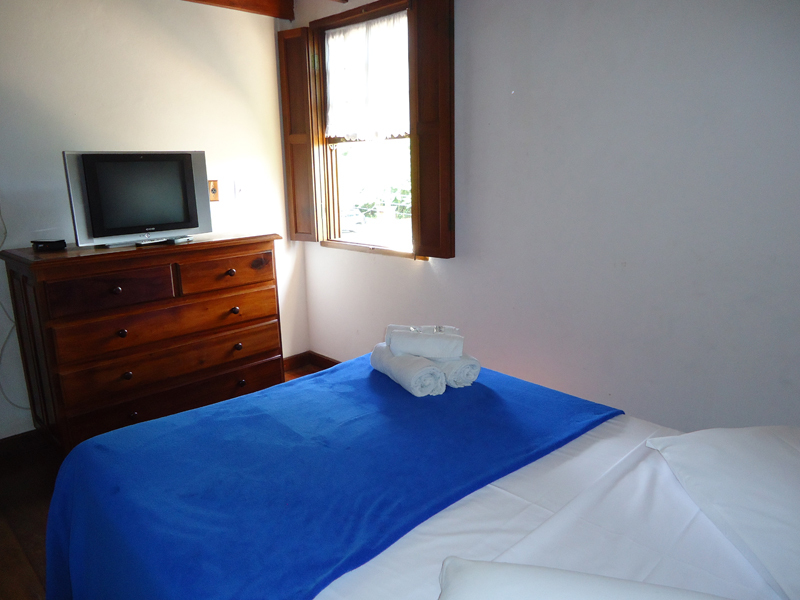 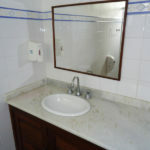 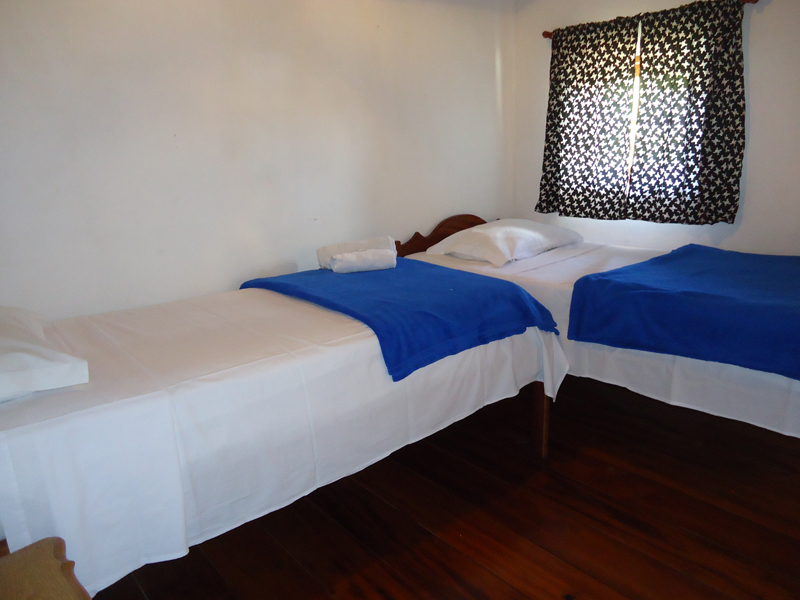 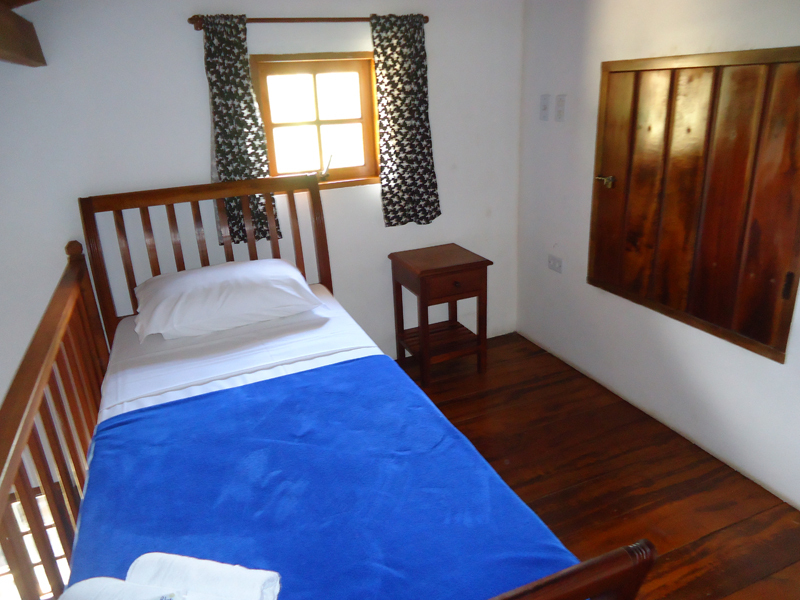 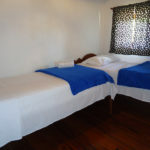 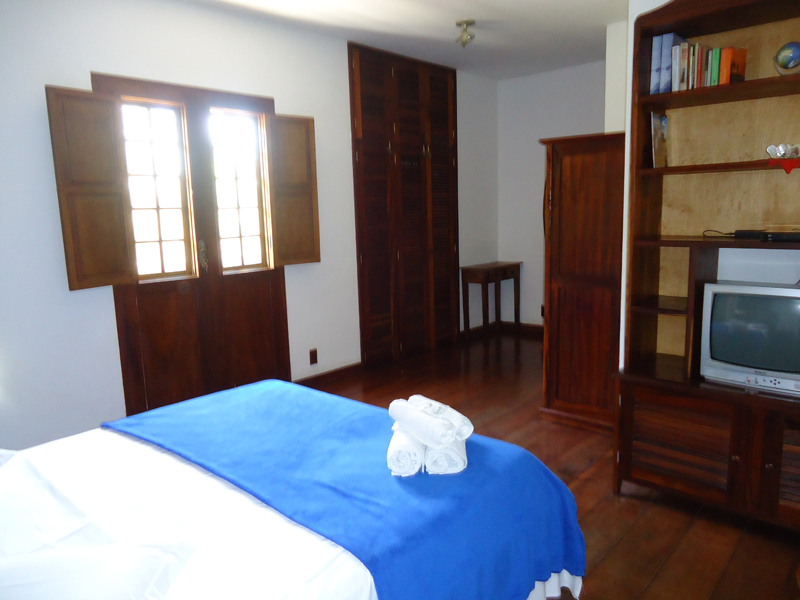 The Casa Laguna is attached to the inn and has capacity to serve up to 10 people. 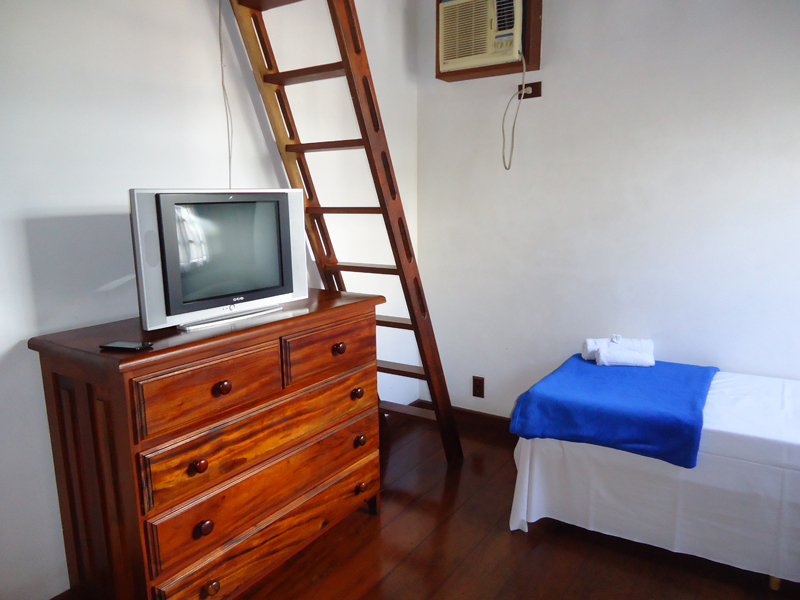 It has two floors: on the upper floor a suite with bathroom and two rooms with mezzanine that share a bathroom. 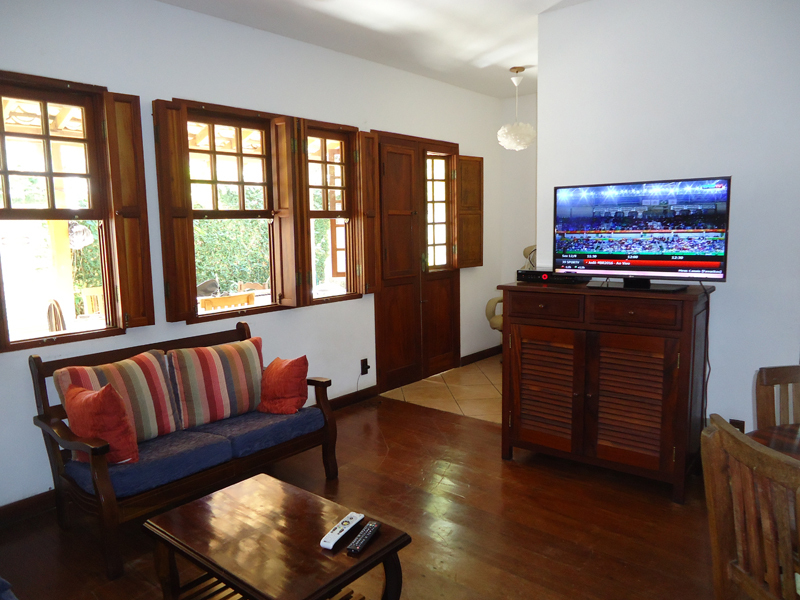 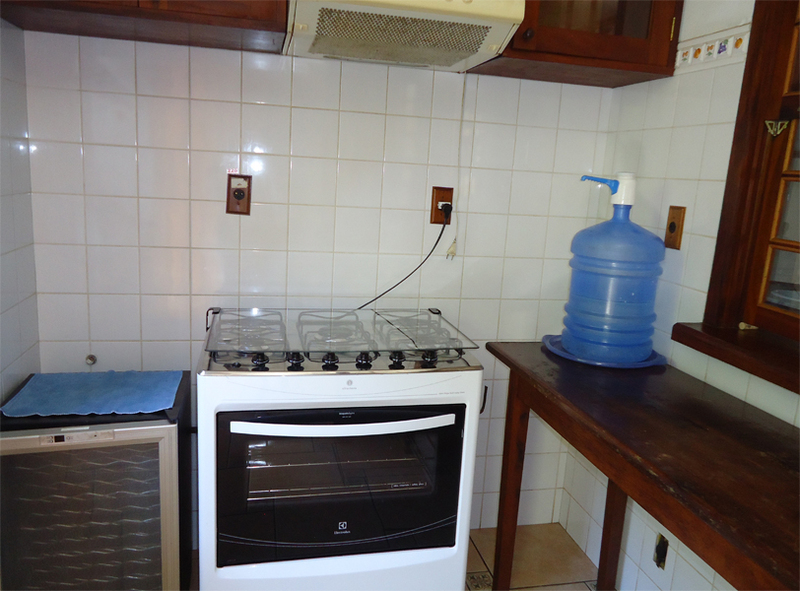 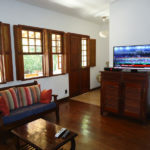 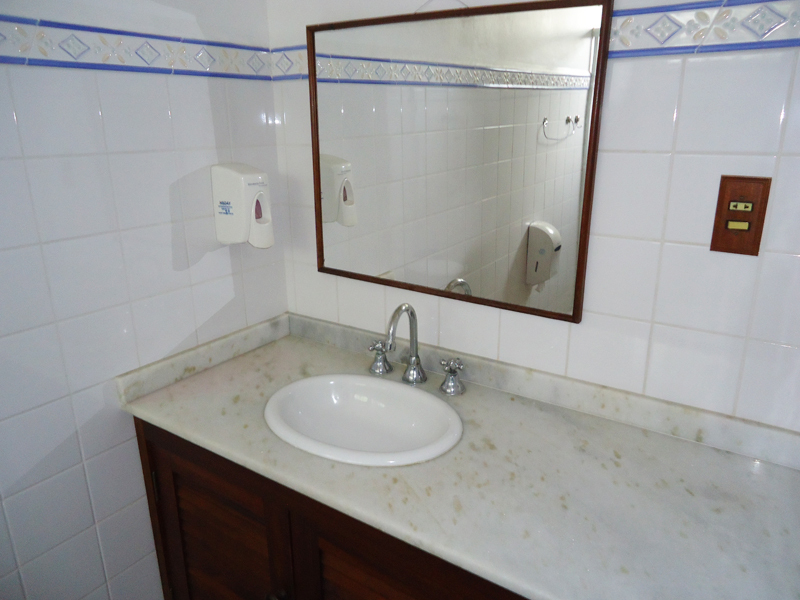 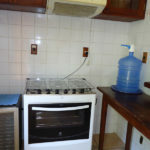 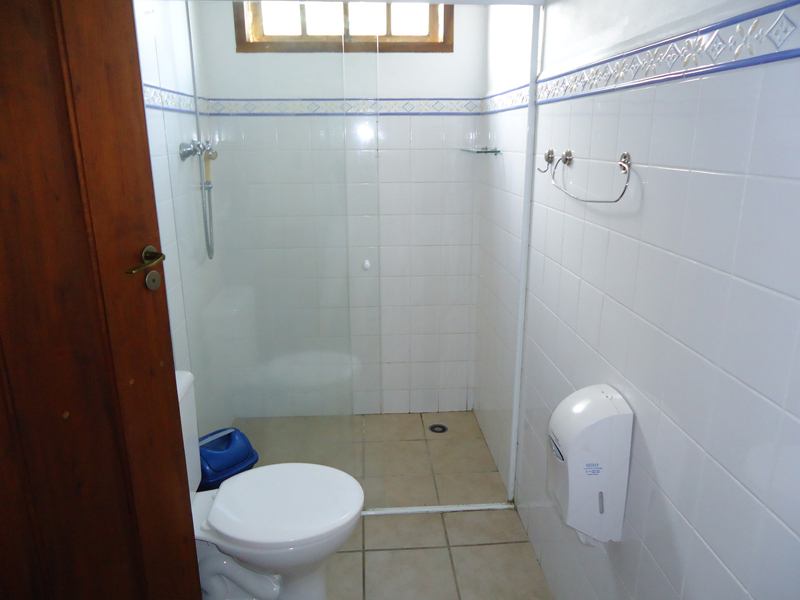 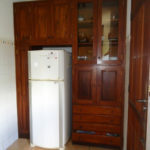 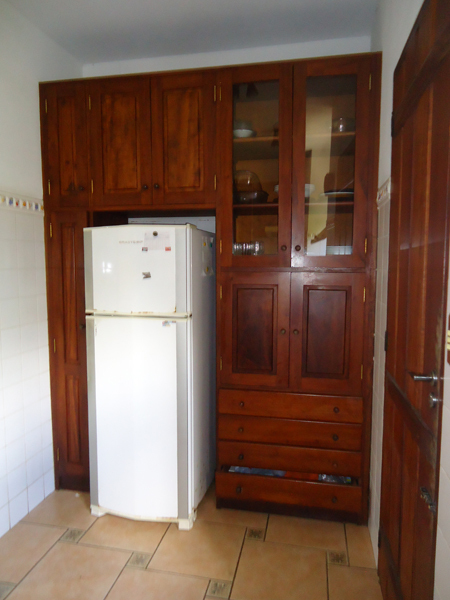 Living room, kitchen, bathroom on the ground floor, backyard, mobile barbecue, garage and independent access. 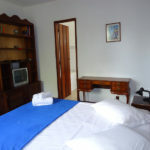 For more information, check availability and values, please contact us.